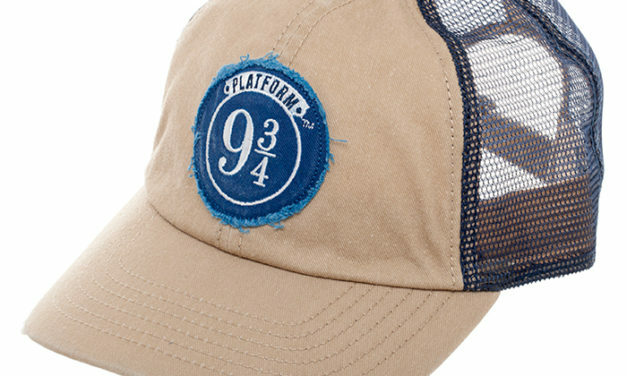 We recently bought out the gift shop on Platform 9 3/4 so we could spread the love to nonmagical people too. Why? Maybe it’s because we just like to share. 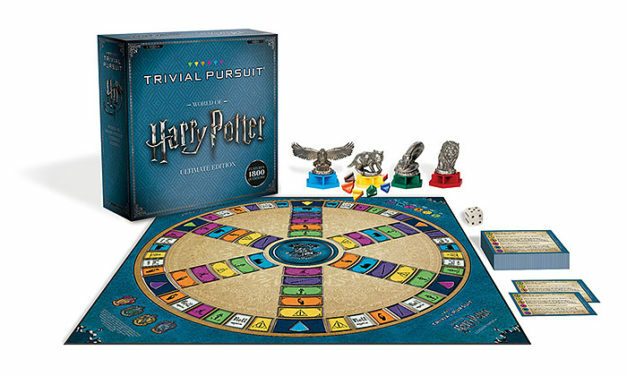 Or maybe it’s because Timmy didn’t get into Hogwarts, so he wants to expose their secrets to the world. 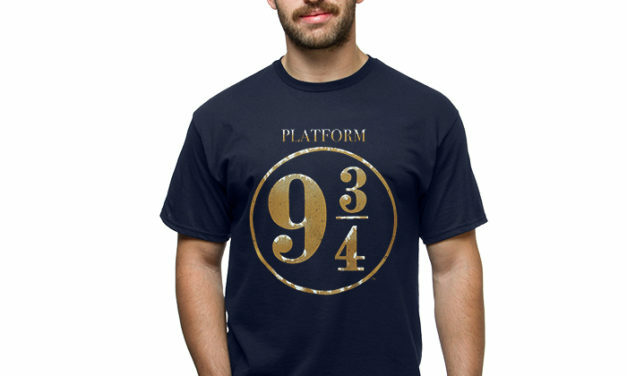 While previously only available at Kings Cross Station, the Ministry of Magic has now allowed this Platform 9 3/4 shirt to be sold to the common people. Only magical folks will understand the pleasant memories of riding the Hogwarts Express. Others will assume you have a fondness for fractions. 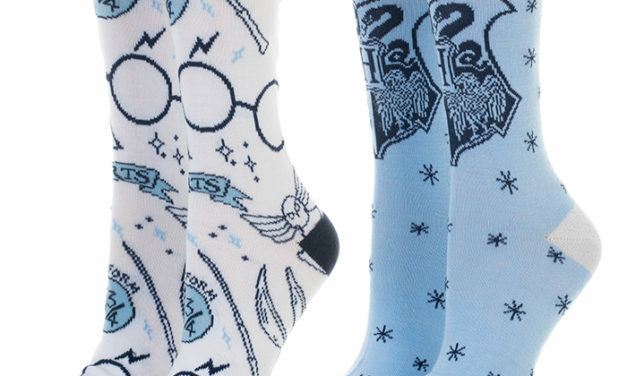 Looking for a way to express your love of Harry Potter? Considering a super fan tattoo, but scared of needles? (Us too!) 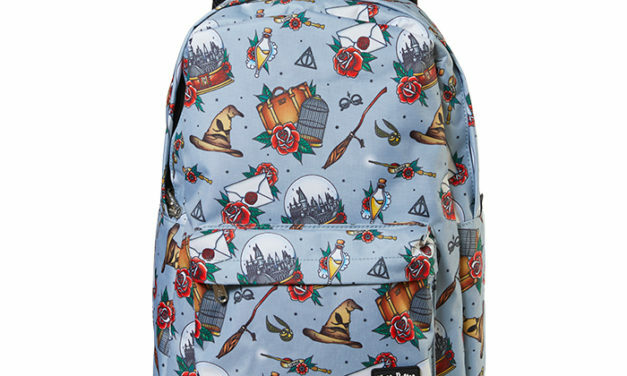 Fear not, we found this tattooed backpack with your favorite Harry Potter relics already on it! Oh no! Someone accidentally cast Reducio on our trunk. But you know what? We’re not mad. This toiletry bag is adorable! 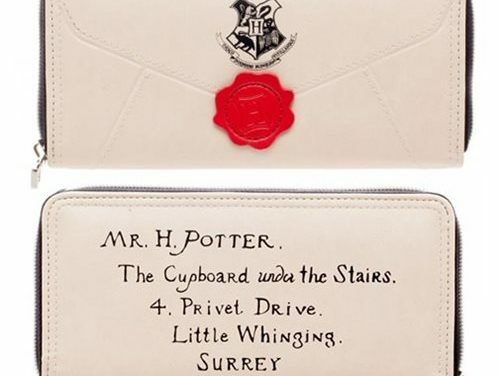 acceptance letter with this Harry Potter Letter Zip Around Wallet! 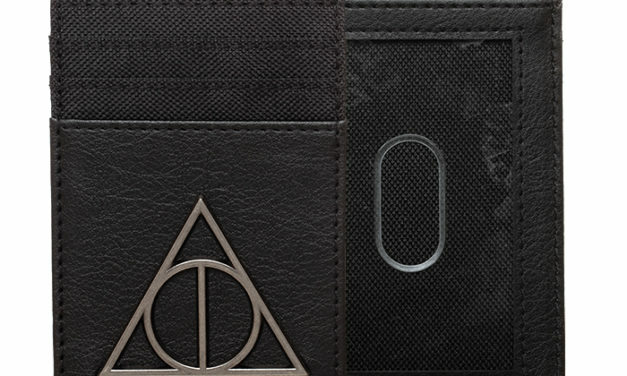 any Harry Potter fan! Measures about 7 1/2-inches long x 5-inches tall. Ages 13 and up. 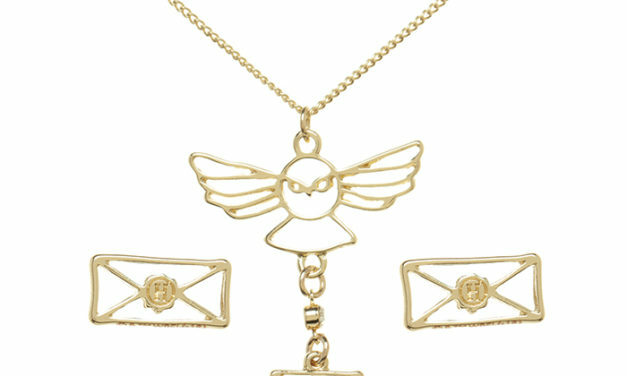 What’s better than a Harry Potter bracelet with one charm? 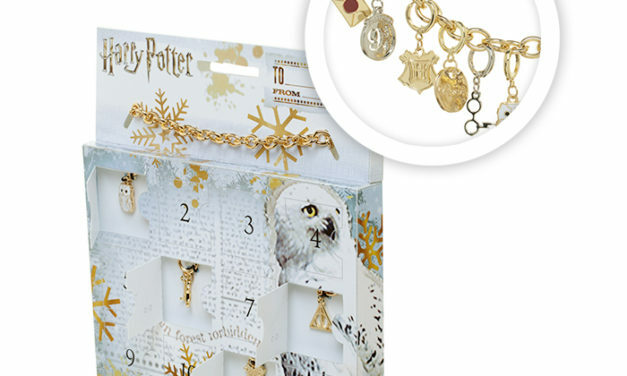 A Harry Potter bracelet with 12 charms! 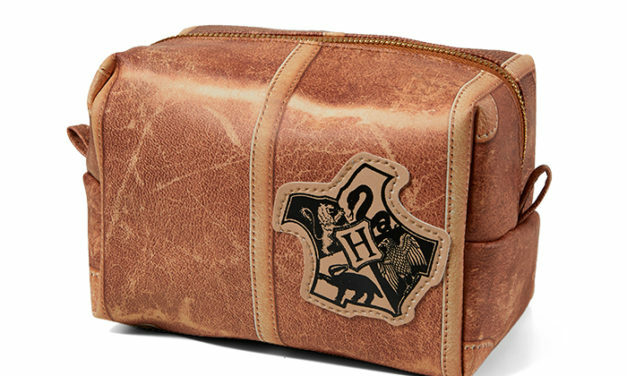 Whether you’re heading back to Hogwarts or out into the Muggle world, bring everything you need in in this Harry Potter themed bag! 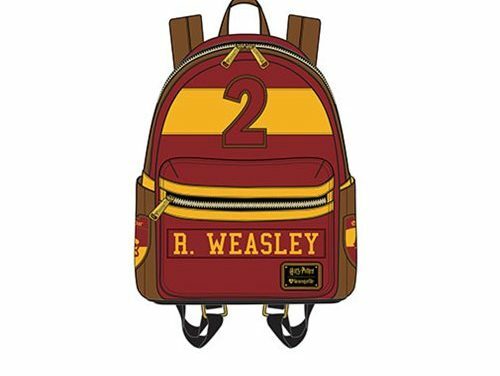 This Harry Potter Gryffindor R. Weasley Mini Backpack is made of faux leather with applique and printed details. It measures approximately 9-inches x 10-inches x 4 1/2-inches.